Instant HTML access to all games. Pots of Luck is a new online casino without any ties to a traditional past. As such, the casino is fully mobile device compatible thanks to HTML5 technology and offers a fun Irish theme based on an intuitive and user-friendly interface. Established in 2016 powered by Nektran and licensed and regulated in both Gibraltar and the UK, Pots of Luck is quickly becoming one of our players favourite online casinos. Pots of Luck Casino players are assured industry-leading mobile play, 125+ of the best casino games available today from a range of providers (NetEnt, NextGen Gaming, Big Time Gaming, Lightning Box), and some of the more inventive promotions, bonuses and prizes available on the online casino market today. Pots of Luck has a multitude of types of games for online players to choose from. The included options are online slots, blackjack, roulette, baccarat, video poker, live dealer casino options and other short-term promotional game offerings. Pots of Luck Casino offers over 125+ games from multiple providers (NetEnt, NextGen Gaming, Big Time Gaming and Lightning Box) which could be confusing. However, a handy user-friendly tab menu that groups games into ‘Player Favourites’, ‘New Games’, ‘Top Games’, ‘Casino Games’ and even ‘Irish Games’ (especially designed for games that follow the casinos ‘Irish luck’ theme). I also like the personalised gaming links. Although you might not be able to filter the gaming grids for game type, stakes, etc, you can switch between “Last Played”, “My Favourites” and “Player Favourites”. Essentially, if you like a particular game, you can set up instant and permanent access to it via these tabs for future casino visits. Pots of Gold Casino’s major gaming software provider is NetEnt. 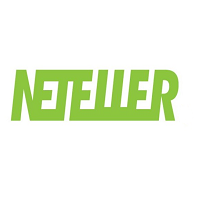 As one of the pre-eminent creator of online casino games worldwide, NetEnt’s games, be they Online Slots, Blackjack, Roulette or Poker, impress the user with crisp and elegant visuals, immersive soundtracks, user-friendly player interfaces and hassle-free gameplay. Despite the successes, NetEnt has no intention of sitting on its laurels and continues to make constant advancements through industry-wide cutting-edge innovations, such as its December 2017 industry leading release of the world’s first mobile first Blackjack game and the social media-inspired “Avalanche” spin technology of Pots of luck’s flagship online slot, Finn and the Swirly Spin. Pots of Luck Casino’s graphics are superb and offer a sharpness that even 3 years ago would have seemed out of reach. Audio and game-play are also excellent. In my testing, I did not experience any buffering, loading or video ‘jerkiness’ issues whilst playing Pots of Luck’s flagship slots, ‘Finn and the Swirly Spin’. One great feature of Pots of Luck Casino is their many ‘free play’ options without any need to download, register or deposit. Pots of Luck, along with many other online casinos that use NetEnt game technology, generally promote ‘free play’ alongside the ‘play for real’ version, offering an opportunity to familiarise yourself with gameplay before playing for real money. The Pots of Luck Casino game offerings are the same for both the desktop versions and the mobile versions of the online games, there is no longer any need to switch to an old-school downloadable version. Games load very quickly and you can begin to play in moments thanks to the functional and reliable HTML5 technology that enables to play directly in your browser window. Lovers of live dealer action are catered for well with live casino action being available in all versions. Without leaving the comfort of your own lounge chair, interact with real dealers in real-time with video-streaming technology. The next best thing to being in Vegas, Macau or Monte Carlo! Pots of Luck’s excellent mobile casino is compatible with both iOS iPhone and Android devices. No App download is required. Superb Functionality is a hallmark of the mobile casino. • On your first deposit, you can look forward to a match bonus of 100% up to CAD$ 100. 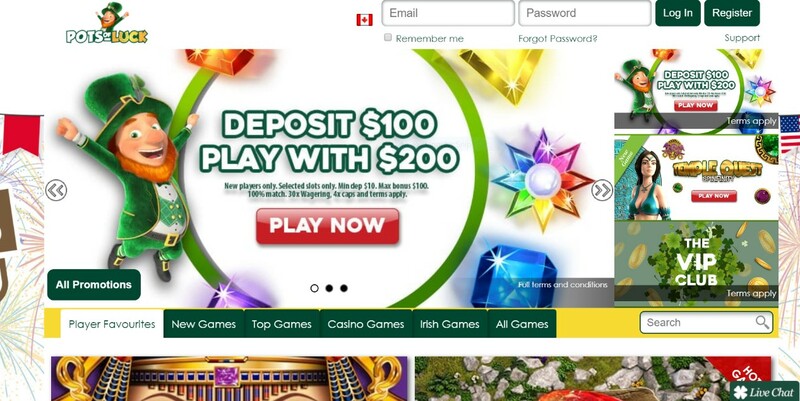 • Your second deposit rewards you with 200% bonus up to CAD $200. 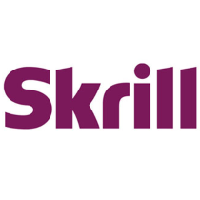 • Continuing with your third deposit; you receive a 50% bonus up to CAD $200. • That’s a total in matching bonuses of up to a maximum of CAD $500! • Every Monday on Pots of Luck, when you deposit CAD $10 you will get 20 spins on Finn and the Swirly Spin. • Deposit a minimum of CAD $10 Friday to Sunday and you can receive 50% match up to CAD $100 per day, up to CAD $300 maximum over the weekend. • Every Wednesday, the player who has the highest win on a single spin will receive CAD $50 cash the next day. As per most online casinos, at Pots of Luck Casino, there is a catch given the size of the generous potential CAD $500 ‘gift money’. At Pots of Luck Casino, you need to play through the bonus sum via game wagers 30x before you can withdraw any winnings made with bonus monies. For example, if you take a CAD $200 bonus, you need to wager that sum 30x, i.e. wager CAD$6000, before you can withdraw any winnings. This is a significantly lower playthrough requirement than the 50x of many other online casinos. Please note, not all games at Pots of Luck Casino carry an equivalent weighting towards the playthrough wagering requirement. For example, most slots (but not all) contribute to the playthrough requirement and wagers made on Roulette and Blackjack do not contribute towards the playthrough requirements. As a major global company, player safety and financial security is extremely important to Pots of Luck Casino. For the peace of mind of players, the casino uses 128-bit SSL digital encryption (just like major banks worldwide) to ensure that all player data is kept safe and secure. Additionally, Pots of Luck make it a point to publish their payout percentages and security certificates. Furthermore, as the casino is licensed in both Gibraltar and the United Kingdom by the Gibraltar Gambling Commission and the UK Gambling Commission respectively, you know that you are guaranteed quality oversight, security and fair gambling provisions of the highest degree for your peace of mind. Pots of Luck Casino offers a multitude of deposit options including Visa, MasterCard, Maestro, Skrill, Skill -1 –Tap, Neteller and Paysafecard. 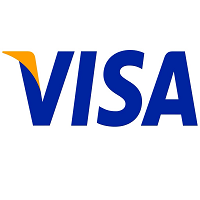 Pots of Luck Casino arranges withdrawals via Visa, MasterCard, Maestro, Skrill, Skill -1 –Tap, Neteller and Paysafecard. Withdrawals are usually processed within 72-96 hours. For security purposes, Pots of Luck carries out ID verification procedures on customers depositing money only. You may be requested to provide documents such as a copy of your passport or other photographic forms of identification such as a driver’s licence to prove you are of legal gambling age etc. Failure to do so within 72 hours may result in your account becoming blocked and held in a suspended mode until the requested documentation is provided. Once you have provided this initial ID to Pots of Gold, you are free to deposit and withdraw via your chosen method. If you change your method of deposit or withdrawal, you may be requested to supply ID again. 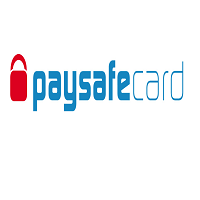 Please contact Pots of Gold Customer for full details, or; Hot Tip – if you can commit to using the same payment method on each occasion, it should eliminate any further bureaucratic requirements. From 2AM – 6PM, (Eastern Standard Time) Live Chat, or telephone support in English on the international number only, + 161 870 5948. An excellent FAQ section is available for players convenience after customer service hours. You can play at Pots of Luck Casino in CAD$ which removes any unnecessary exchange fees. 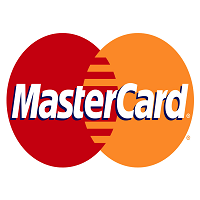 Other major currencies are available. Pots of Luck Casino can be viewed in number of different languages directly through a drop-down menu through the website (desktop or mobile) including English, German, Italian, Norwegian and Swedish. Pots of Luck is a one of the fun and new mobile accessible online casinos that are sweeping the industry. The ‘mood’ of the casino is light-hearted and definitely aimed at the player who prefers an enjoyable and entertaining theme to go with chances to win big money. 8.5 out of 10 from me. If you’re looking for good fun times, the promotions page will be music to your Leprechaun ears, as it features a generous mix of happy hours, reload offers, welcome bonuses, exciting competitions, and an extremely rewarding VIP programme. It reminds me a little of the ‘fun’ element of an Irish bar. The 30x playthrough before you can request a cash out on the Welcome Bonus is a welcome relief after the many casinos which can be as high as 50x. 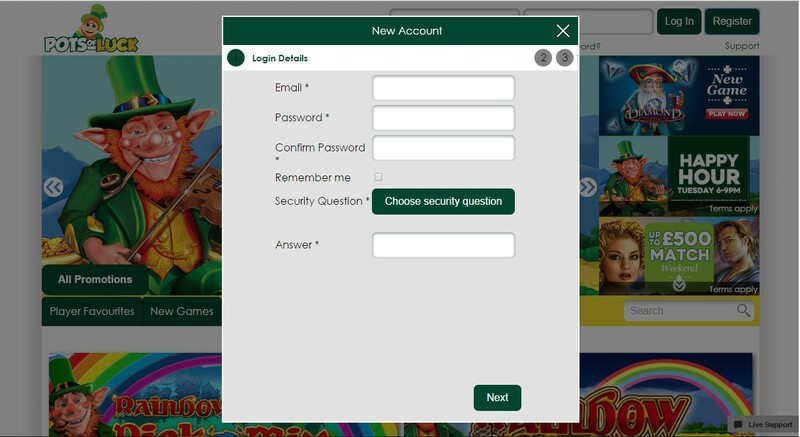 Personally, I love the fact I can play Pots of Luck portfolio of NetEnt online slots in a ‘free play’ option alongside the ‘play for real’ version, offering an opportunity to familiarise myself with each online slots gameplay before playing for real money. If you’re a player who is reasonably self-sufficient and happy to read quality FAQs and T&Cs to answer your questions, then you could do a lot worse for a fun, online casino than Pots of Luck. If you’re new to online casinos and/or appreciate Canadian-based customer support, you may want to use one of our other recommended online casinos first to familiarise yourself, then move on to the fun gaming world of Pots of Luck.